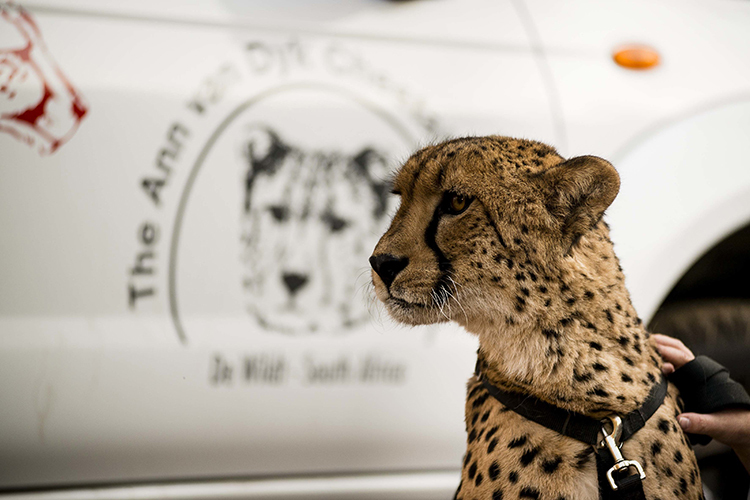 Zwartkops Kart Circuit will once again host the 9th annual Charity Cheetah Karting Day in aid of the Ann van Dyk Cheetah Center on Saturday, October 14. Nissan South Africa is partnering with the organization for the second year as the official partner in an effort to raise even more funds for the center. Last year’s event raised over R50,000.00. The funds are used to help the Center with various projects, where the educational program CHEETA, which visits schools, particularly in rural and under-privileged areas, in a bid to raise awareness about the importance of wildlife, the environment and recycling, is a particular focus area for the center.